Our ultimate goal is to preserve your natural teeth for life and maintain your oral health at an optimum level. This can be achieved with regular dental check-ups and proper oral hygiene. 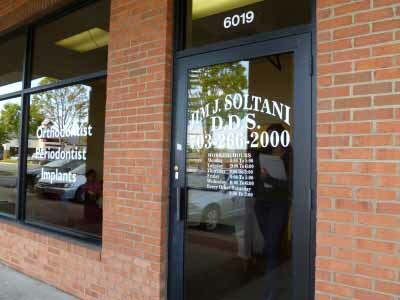 Your initial dental hygiene and examination appointment will be used to evaluate your present dental condition. Your general dentist will then present you with an individualized treatment plan and explain any treatment that may be required. At this time appropriate referrals, as needed, can be made to the specialist of concern. 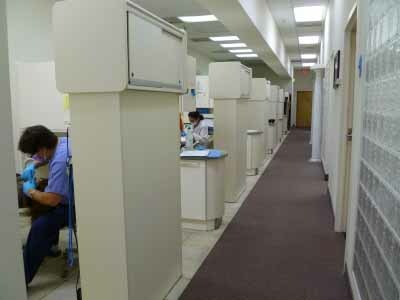 The convenience and close coordination afforded by having, orthodontist, periodontist and root canal, oral surgery and implant services in the same facility with general dentist is a feature nearly unique to our practice. Our staff welcomes questions and we encourage you to voice any concerns you may have regarding treatment plans, or financial arrangements. We understand comfort, appearance and economy are of prime concern and will do our utmost to assure these needs are met. We look forward to not only a long term professional relationship but a lasting friendship as well.